The Sibley Nature Center celebrates the nature and history of our region through a broad range of educational programs and personal experience. 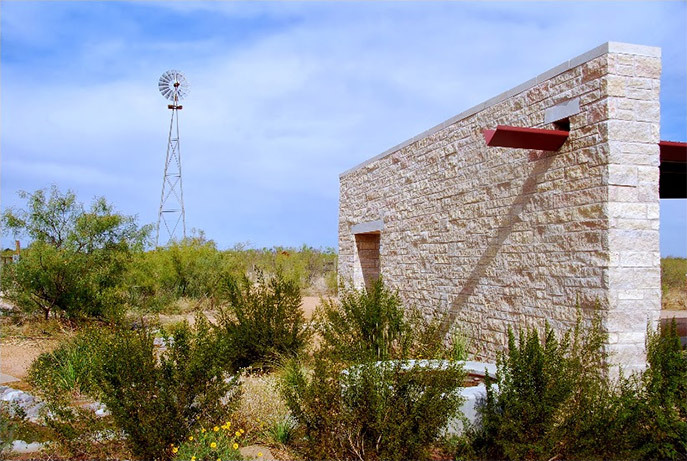 Through programs given at its site of 49 acres in Hogan Park in Midland, Texas, and at schools, meeting rooms, ranches, and private gatherings throughout the region, the Sibley Nature Center seeks to encourage community members to be knowledgeable about the flora, fauna, and history of the region. 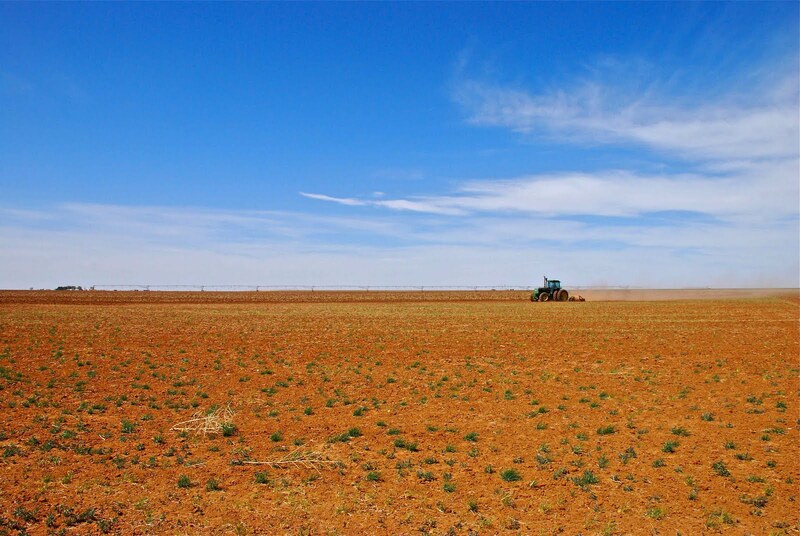 A persistent drought plagues the Llano Estacado. Just after midday I set out for the open plains. I’m eager to assess the state of ranching and agriculture on the tablelands Northwest of our town. Disheartening images of an immense, tinder-dry cattle range set the tone for my excursion. The Sibley Environmental Learning Center Foundation, Inc., a 501(c) 3, dba Sibley Nature Center, grew out of a concern of two Midland teachers that children were not being adequately exposed to the area's environment and it's unique flora, fauna, and history.The City of Midland contracted a local naturalist, to build a trail at the current Center site.In the early 1980s, the Potts-Sibley Foundation of Ft. Stockton, Texas, provided a $50,000 challenge grant which was eventually matched by the Midland Soil and Water Conservation District officers who were, at that time, the governing board of the Center.In 2005, the Sibley Nature Center became an independent entity, receiving a 501(c)(3) designation under the legal name the Sibley Environmental Learning Center Foundation, Inc., though it retained its more familiar Sibley Nature Center business name.Since 2005, the Center has continued to develop by celebrating the nature and history of our region through a broad range of educational programs and personal experience. Over 10,000 people visit the center annually and untold numbers enjoy the Center's Nature Trail, which requires no admission fee or registration. Each year, topical experts of varying degree deliver talks and workshops on the regional environment and history.The Center also houses informational exhibits, an extensive research library, and rotating displays and "learning modules" for students and the general public to enjoy. The Center continues to host the popular Permian Basin Outing Club that provides monthly trips to individuals and families interested in traveling to many of the areas covered in the Llano Estacado and Transpecos region. These trips offer outdoor skill learning as well as environmental education. The Center is also home to the Sibley Camera Club, which meets monthly to exchange tips and information on producing professional and inspiring images. It is an opportunity to for nature photographers to engage with others of all skill level - from beginner to professional. Sibley Nature Center is responsible for maintaining a public trail system for the education and enjoyment of our visitors and community members. Through the support of the Potts and Sibley Foundation, we utilize people counters to collect data about trail use. This data helps us to better understand our community needs and to manage our trails. As a 501(c)3 nonprofit, we can also use this data when applying for grants and other funding. To learn more about the trail counters we use click here. Hear the music of the prairie. Allow her songs born on distant horizons and echoed among rough-hewn cane cholla strewn across golden tablelands to reach into your heart and free your spirit. Check out our new kids zone page!